In anticipation of the holiday season—which seems to be approaching at a faster rate this year—we asked Gardiner Shop Manager, Adeline La, to curate a selection of gifts guaranteed to please both the creative soul and dedicated connoisseur on your list. 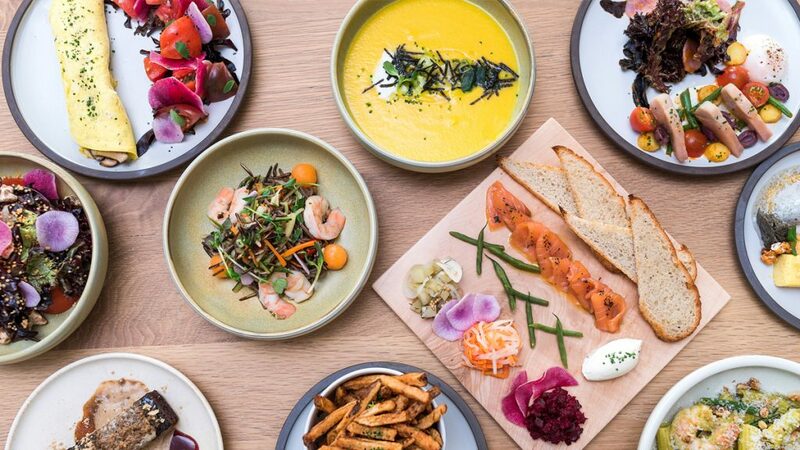 From sleek and modern glassware by Kate Civiero to statement jewellery by Michelle Ross and the latest in contemporary ceramics, the Gardiner Shop is your destination for unique, handmade gifts this holiday season. 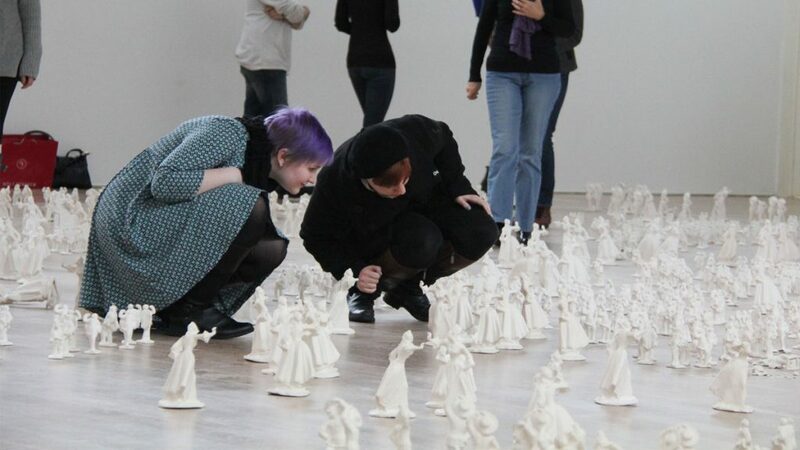 Julie Moon’s self-described “blob-like forms” celebrate the curves and rolls of the human body. 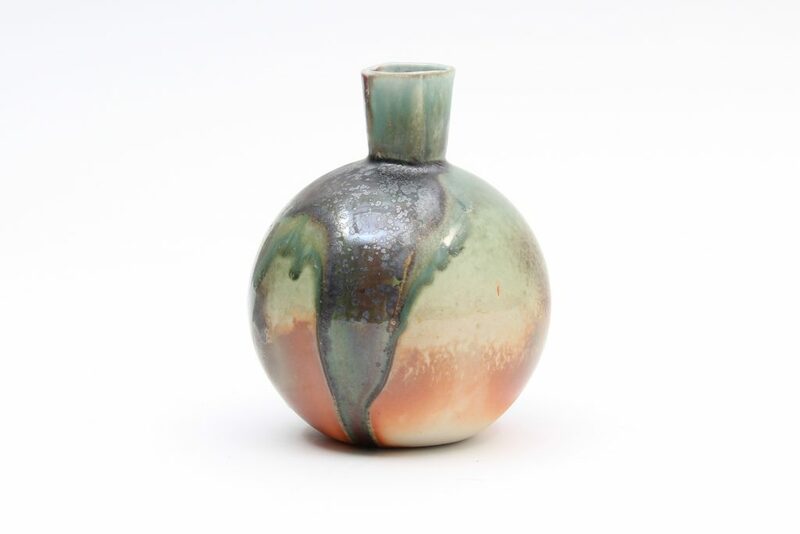 This playful vase, a Gardiner Shop exclusive, is guaranteed to be a focal point of any savvy collector’s home. Annika Hoefs’ wheel-thrown bowls mesmerize with their contrasting chevron patterns. 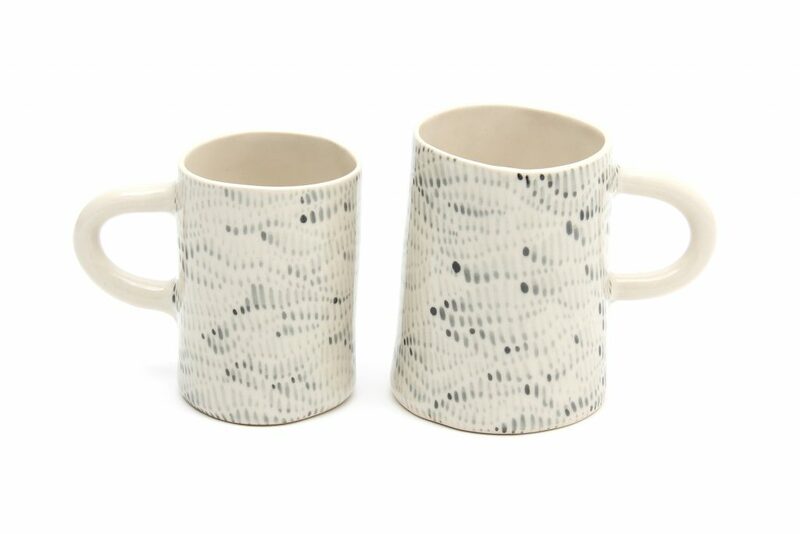 Based in Toronto, Annika received her degree from OCAD University, and continues to incorporate her early training in textile design into her stylish ceramic forms. 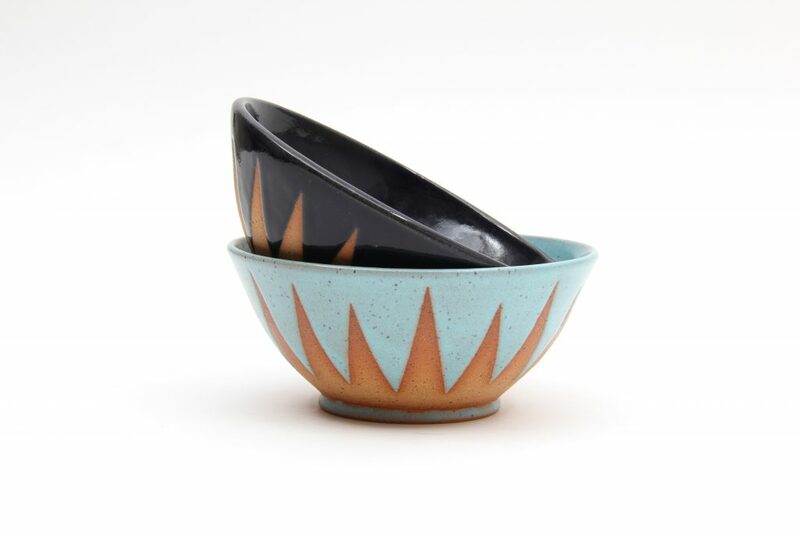 Michael Sbrocca’s bowls are manufactured by hand using local Ontario wood. 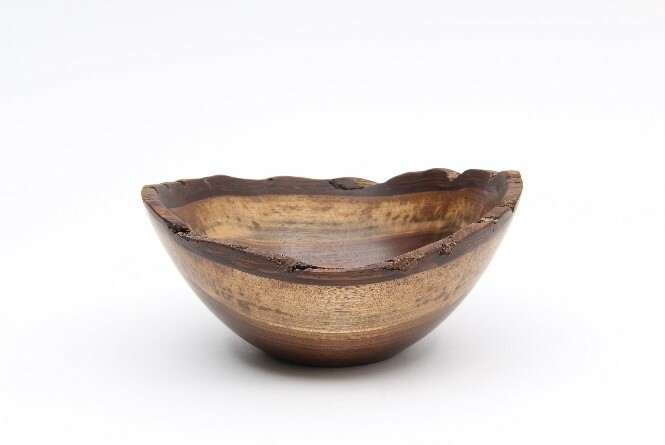 This shapely wood-turned bowl is sure to bring a lovely natural element to your holiday décor. Kate Civiero sees glass as a medium that constantly challenges and invigorates her. A graduate of Sheridan College’s Glass Program, she creates all of her pieces at Infinite Glassworks, a workshop and studio in a rustic 90-year-old barn near Eugenia Falls, Ontario, that she and her partner Matthew founded in 2005. 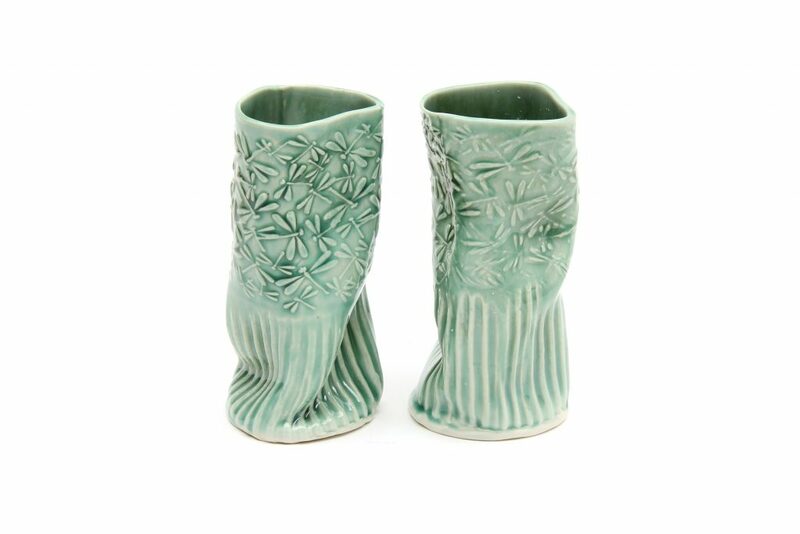 Shop favourite Yumiko Katsuya is known for using crystalline glaze in which naturally-found crystals are encouraged to grow through higher firing temperatures and longer kiln times, producing this unique and delicate effect. 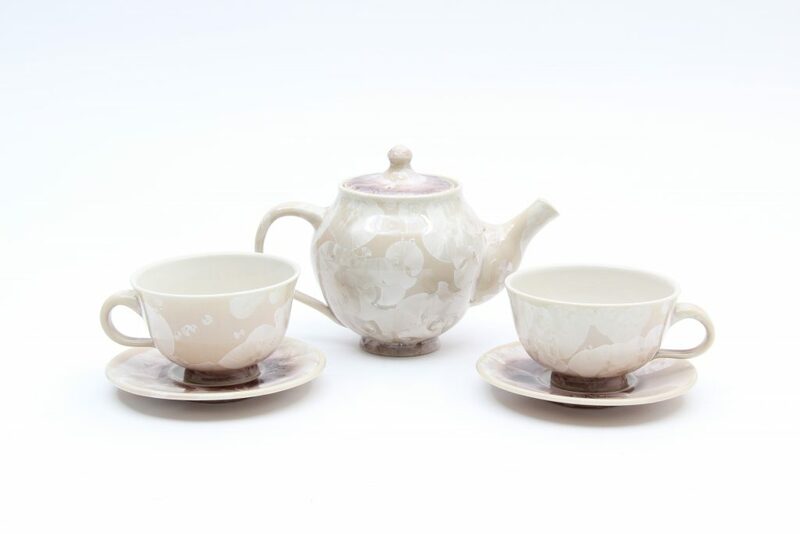 Enjoy a cup of tea from this ethereal set. Inspired by the cyclical lives of her farmer ancestors, Teresa Dunlop brings the same commitment to working with earthy materials. This nature-toned bottle vase makes the perfect centerpiece for any table and is sure to bring life and love to your gathering this winter. Kate Hyde has evolved her signature dress motif into delightful angel ornaments for the festive season. With so many unique patterns and sizes to choose from, it will be hard to leave the Shop with just one. 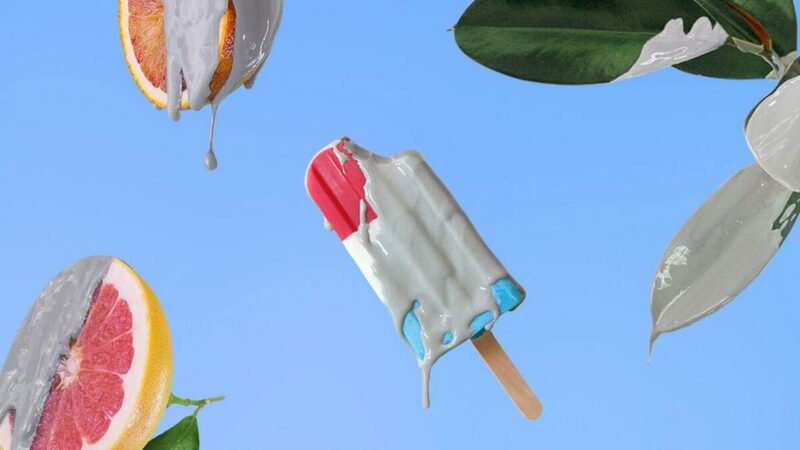 These vibrantly glazed pieces by Thomas Aitken are handcrafted in his studio in Warsaw, Ontario. 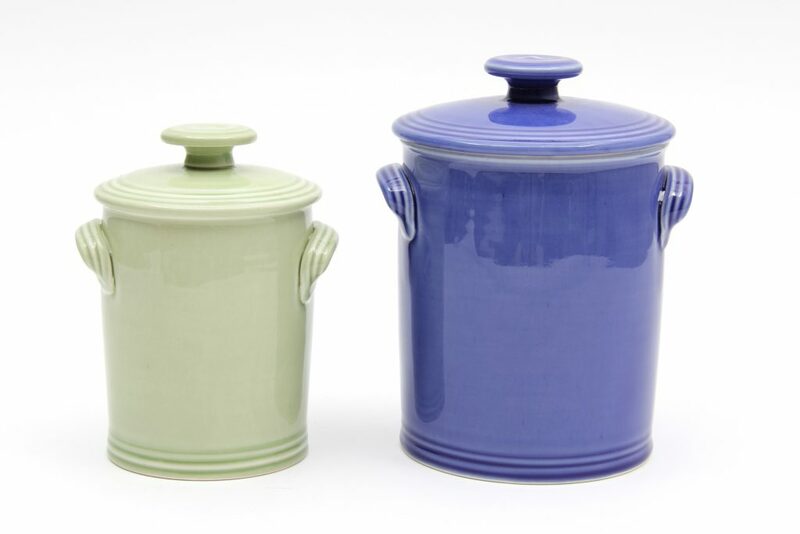 We’re certain that if you fill these jars with cookies on Christmas Eve, Santa won’t be able to resist. 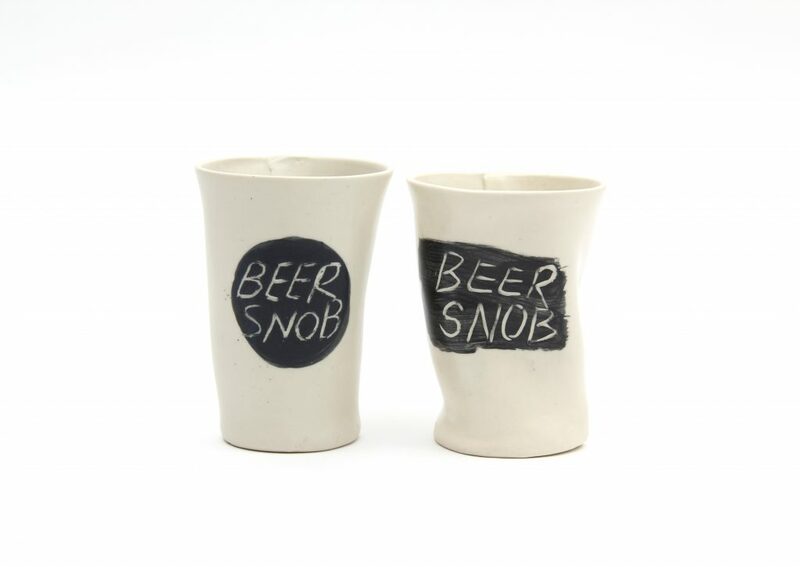 Spoil the craft beer aficionado in your life with these unique beer cups. 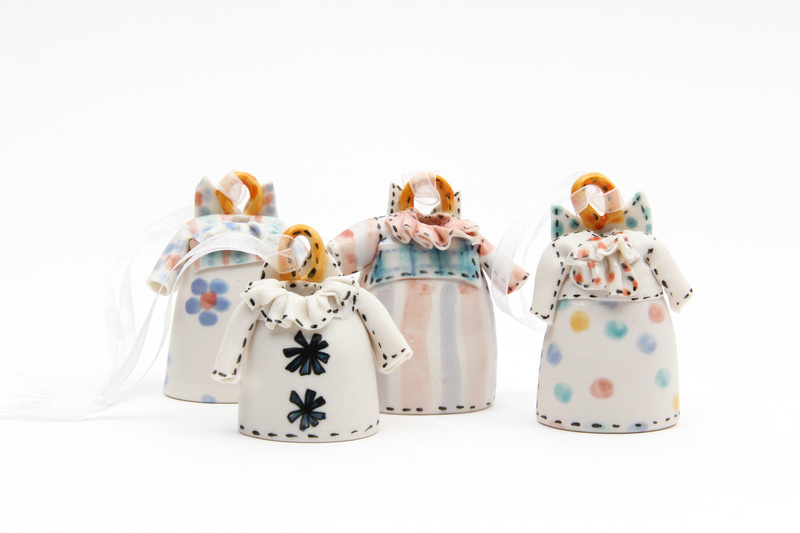 Mary McKenzie’s cheeky sense of humour shines through, along with her interest in sculptural, hand-built ceramics. Florence Chik-Lau aims to capture the spirit of each animal she sculpts. 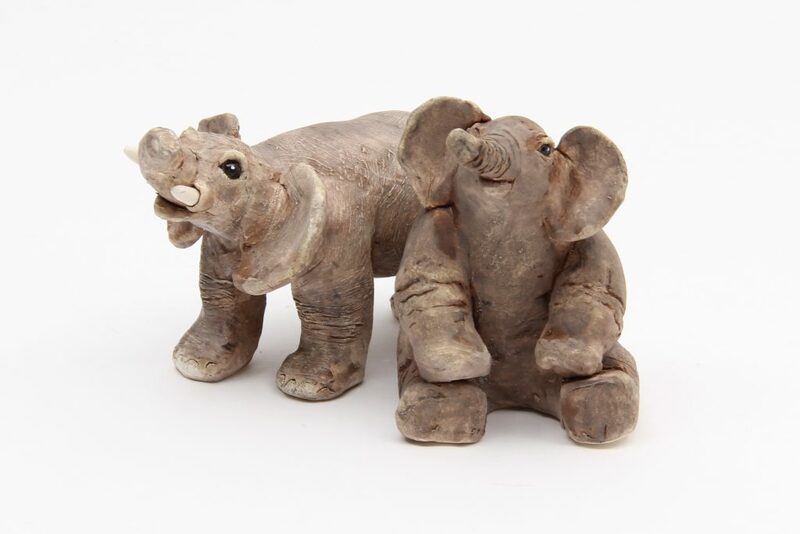 These playful and expressive elephants are guaranteed to please the animal lover on your list. Be sure to check out the rest of the Florence’s zoo in the Shop. Wendy Nichol is known for her stunning sculptural works, but has recently ventured into functional ceramics with the same attentiveness to hand-built silhouettes. Curl up beside the fireplace with one of these mugs and fill it with delicious homemade eggnog this holiday season. 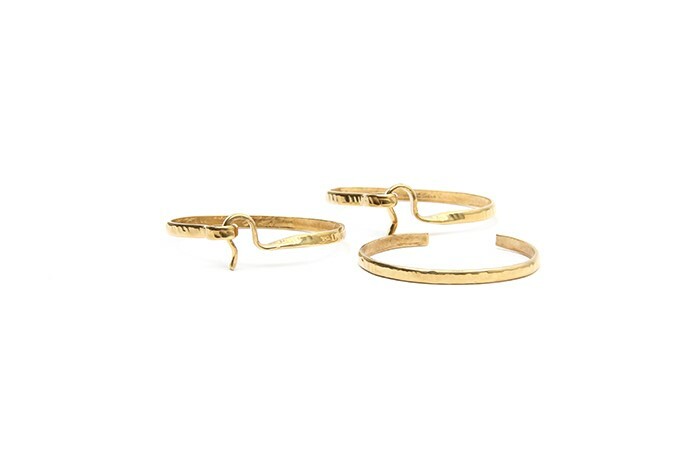 We love the simplicity of Michelle Ross’ striking jewellery. A statement on their own or stacked together, these bangles are sure to dazzle at any holiday party. 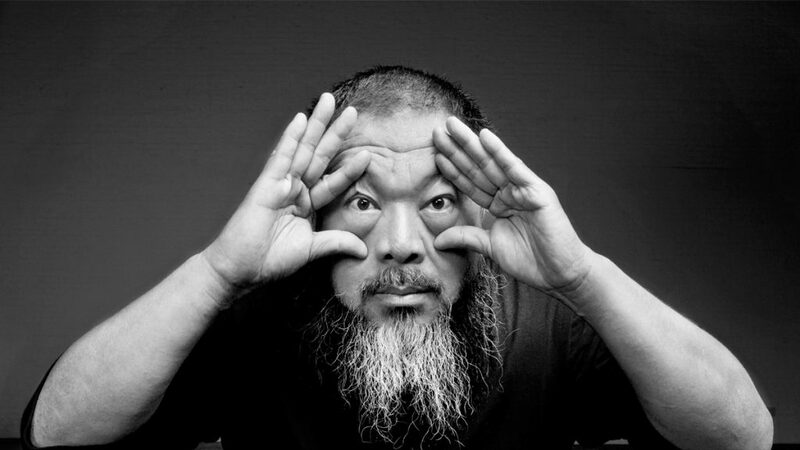 Artist and pottery instructor Audrey Mah creates pieces that challenge our preconceived notion of form in everyday objects. 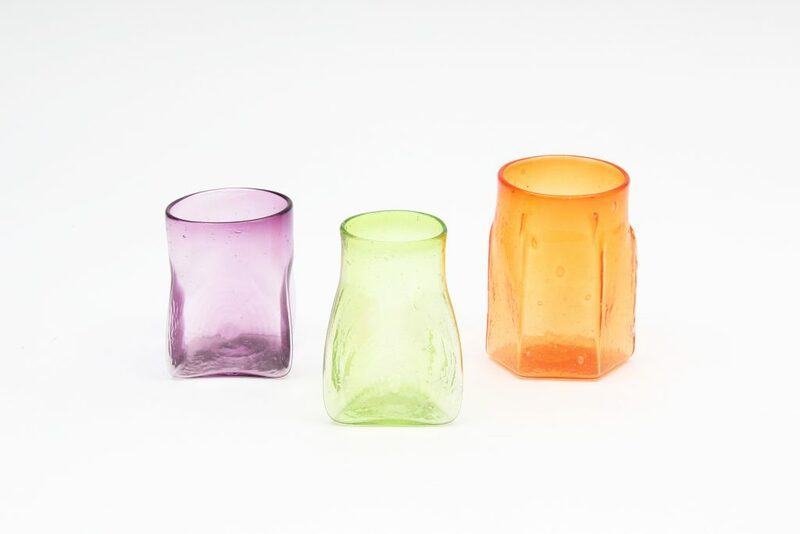 These bright green tumblers are certainly suited to the holidays, but would look just as smart in your cabinet all year round. 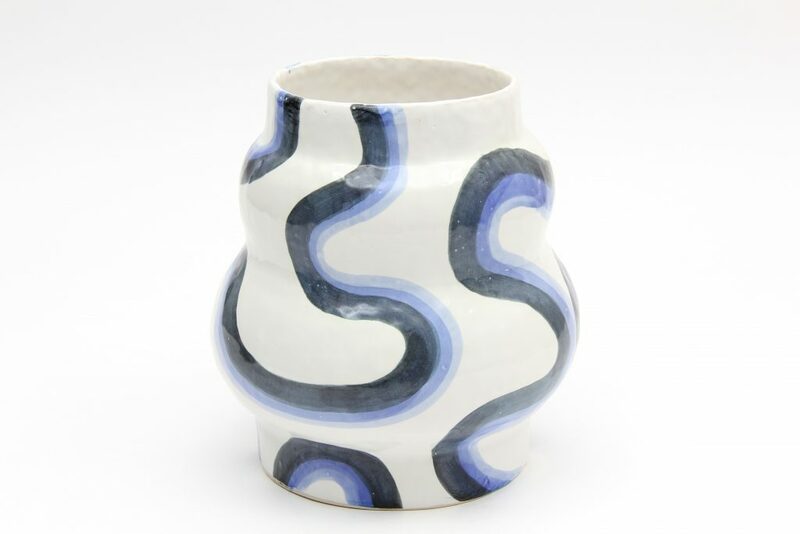 Known for his use of this dramatic cobalt colour on porcelain, Kinechi Shigeno’s delicate floral forms have been exhibited both in Canada and internationally. 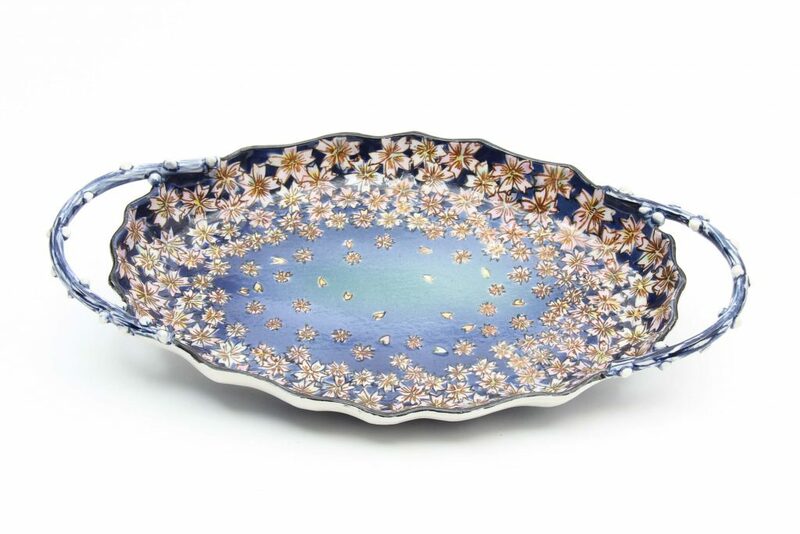 This serving platter would perfectly accent any holiday table. 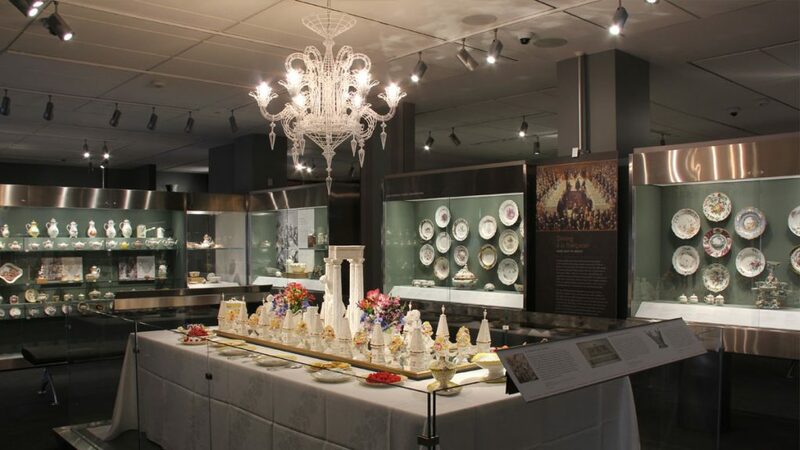 Shop these items and more at the Gardiner Shop, open during regular museum hours Monday – Sunday. Gardiner Friends, remember to take advantage of our Annual Holiday Friends Sale and take 20% off your Shop purchases from November 15 to December 31. Become a Gardiner Friend today to take advantage of this offer!